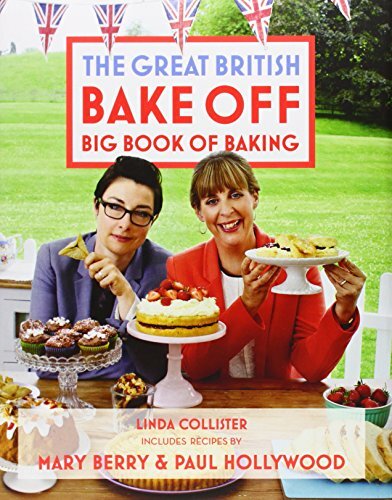 I also wouldn't say no to someone purchasing me the cookbook.....everyone would be welcome for as much sponge and scones as they could handle! Speaking of baking, the upcoming national holidays for many of our North American friends has me daydreaming about flag cakes, the glorious, kitschy, surprisingly delicious picnic fare of nearly all my childhood celebrations. I will only link to one American flag cake, because in my opinion, Ina Garten is the queen of all and if the cake is good enough for her, it is more than enough for me. But for our Canadian pals, options abound! This has the most beautiful strawberry Canadian flag I've ever seen. This one is fun and Jello based. They even put "cake" in scare quotes! This one has the flag built in!! If you caught my earlier post this week on Bullet Journalling, and feel compelled to get started on your own, or you just like window-shopping for school supplies, here's my favorite notebook and my favorite pens of all time. 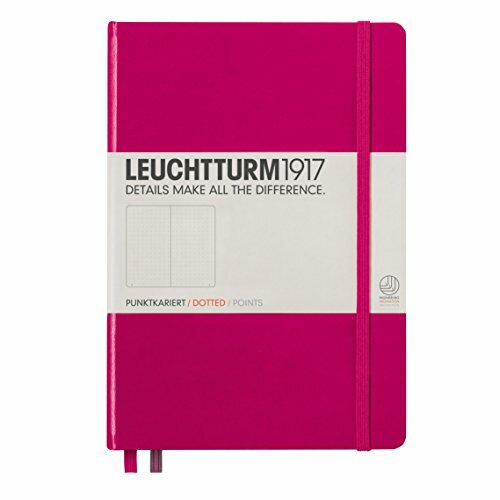 I have this notebook in Royal Blue, and I love it. There is a slight bit of bleed-through (ghosting, if you're in the biz) if I use a very heavy ink but overall, the pages are thick, the color is pleasing, the dots are regular and the cover holds up well to me throwing it in my bag haphazardly. I swear by Pilot pens - they never smudge, the line is ultra thin, the colors are pleasing, they aren't wildly expensive and last forever.